Lustrous and lovely, this exquisite high-pearl gold gilds eyes that spellbind. 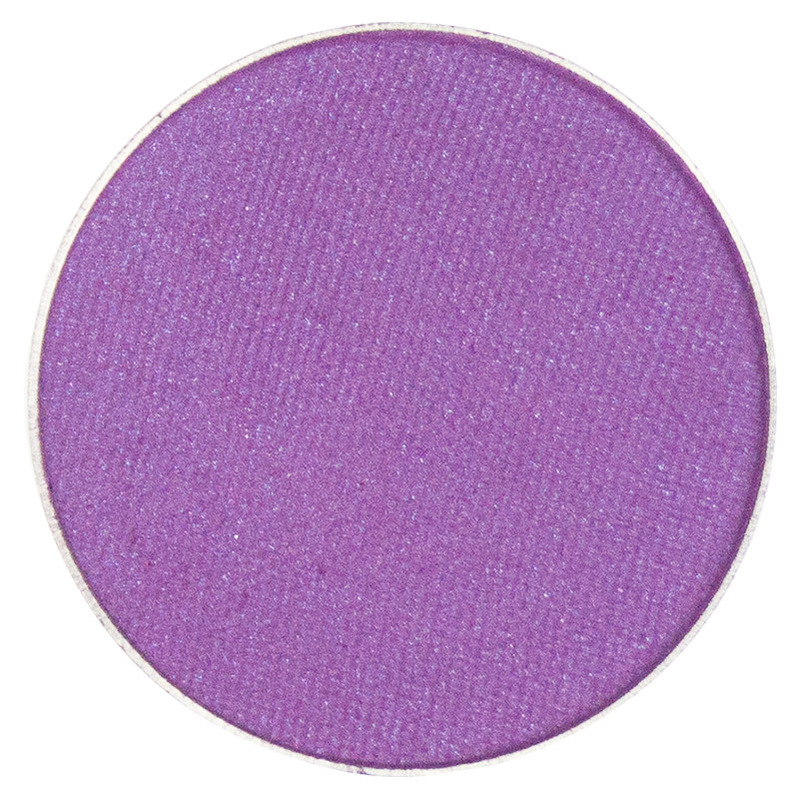 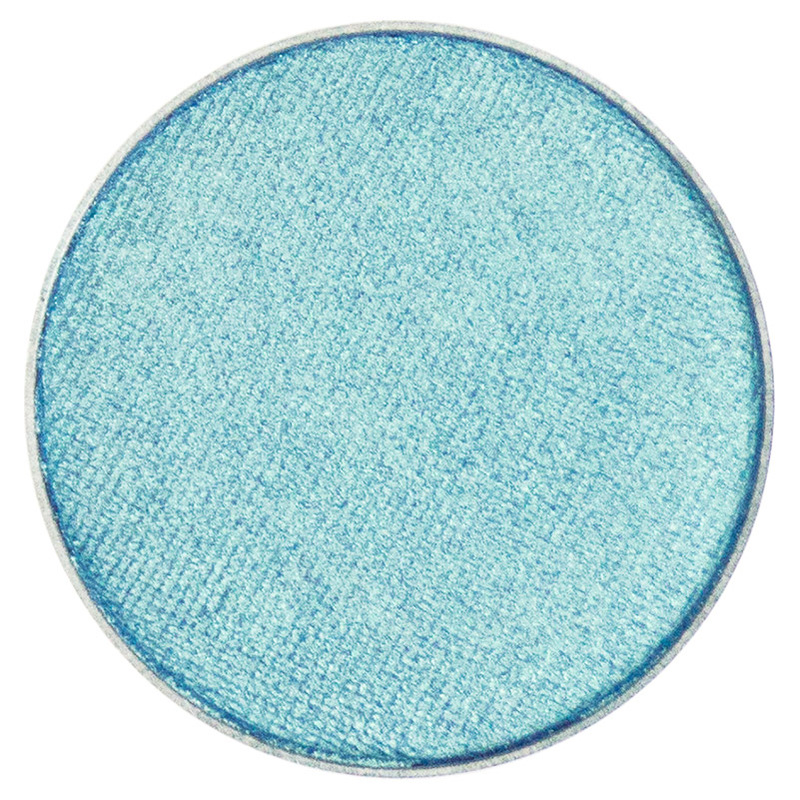 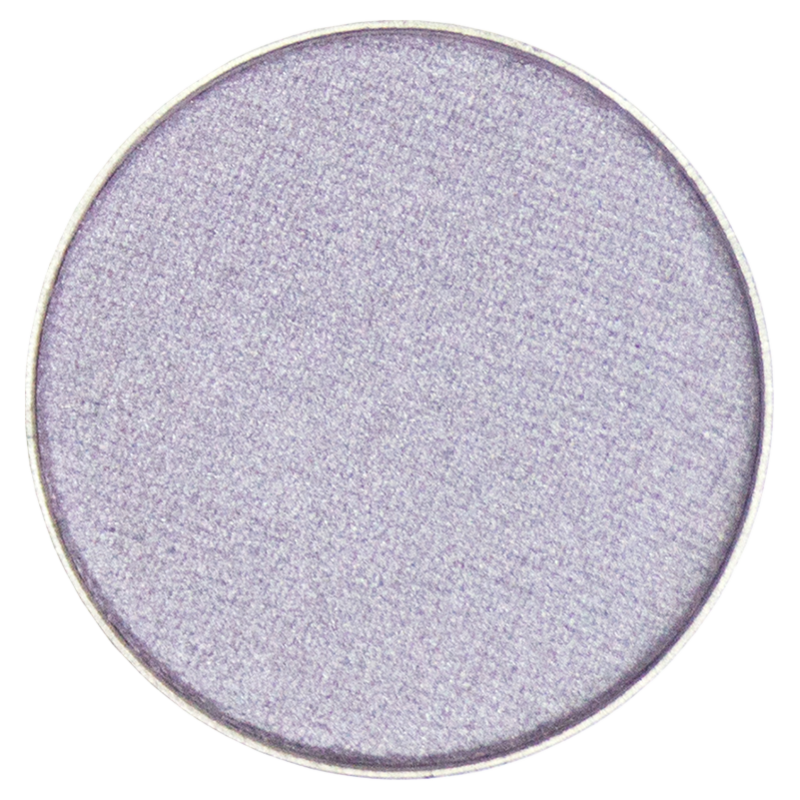 This warm and vibrant adornment is stunning as a lid color when paired with a deeper crease and liner shade. 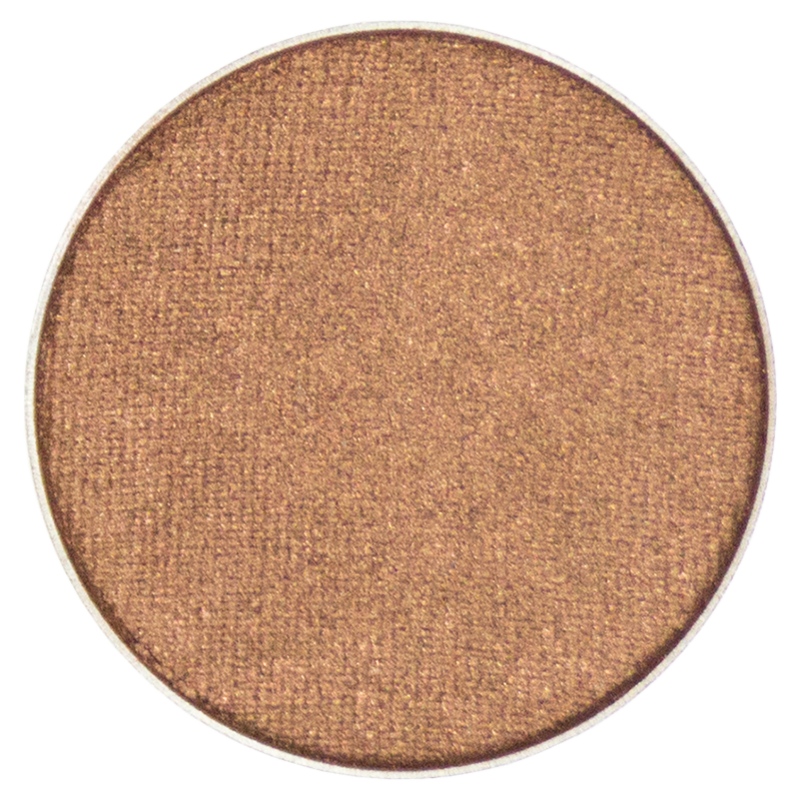 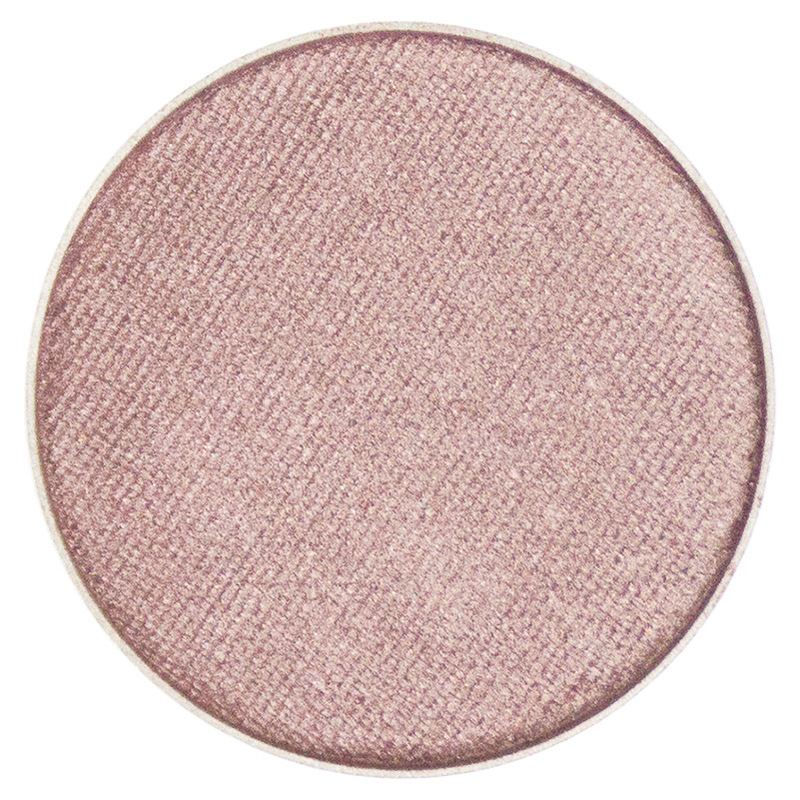 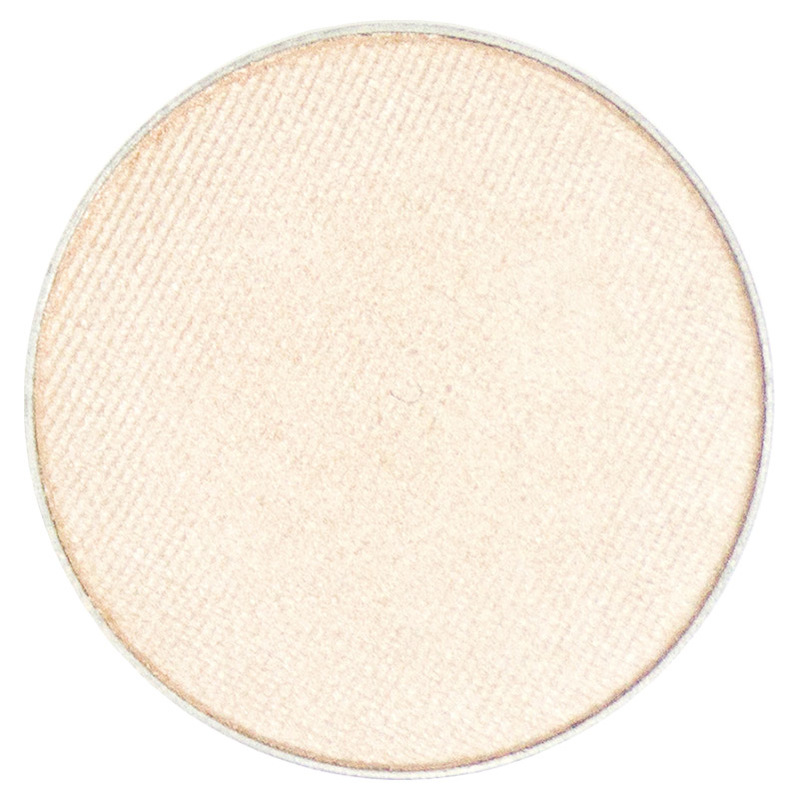 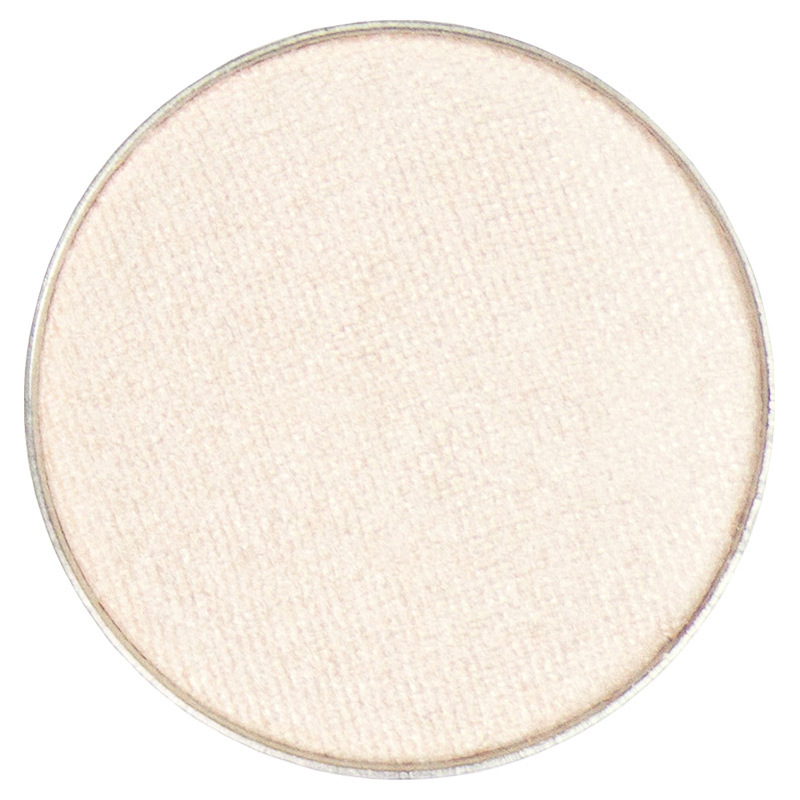 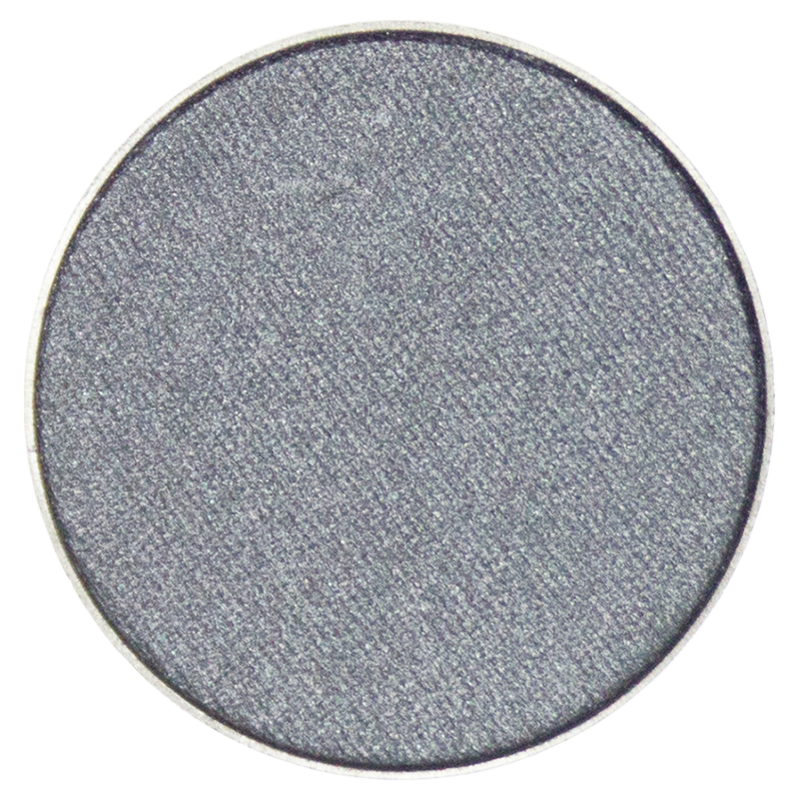 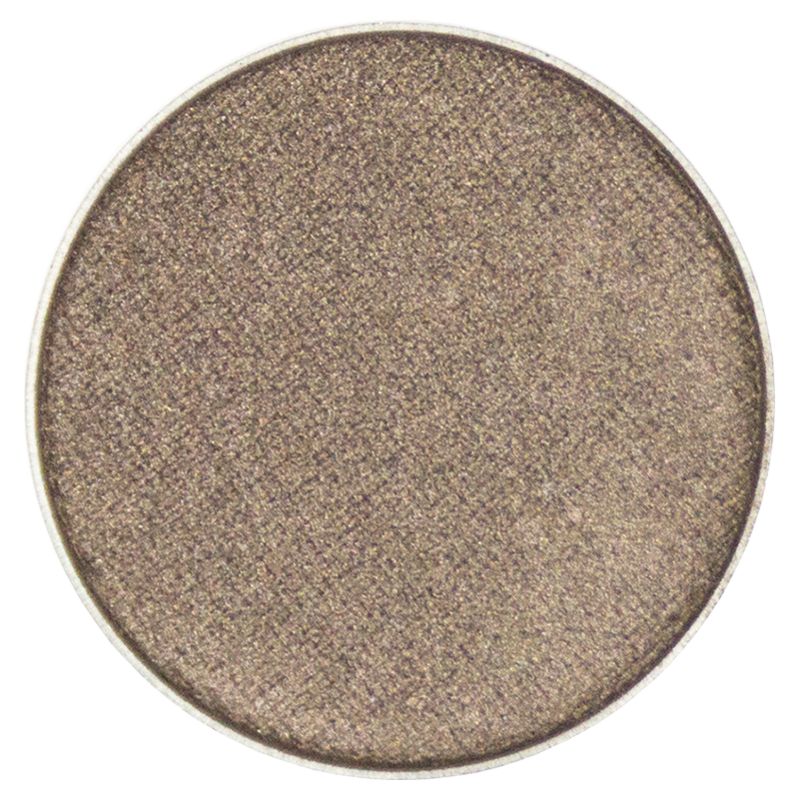 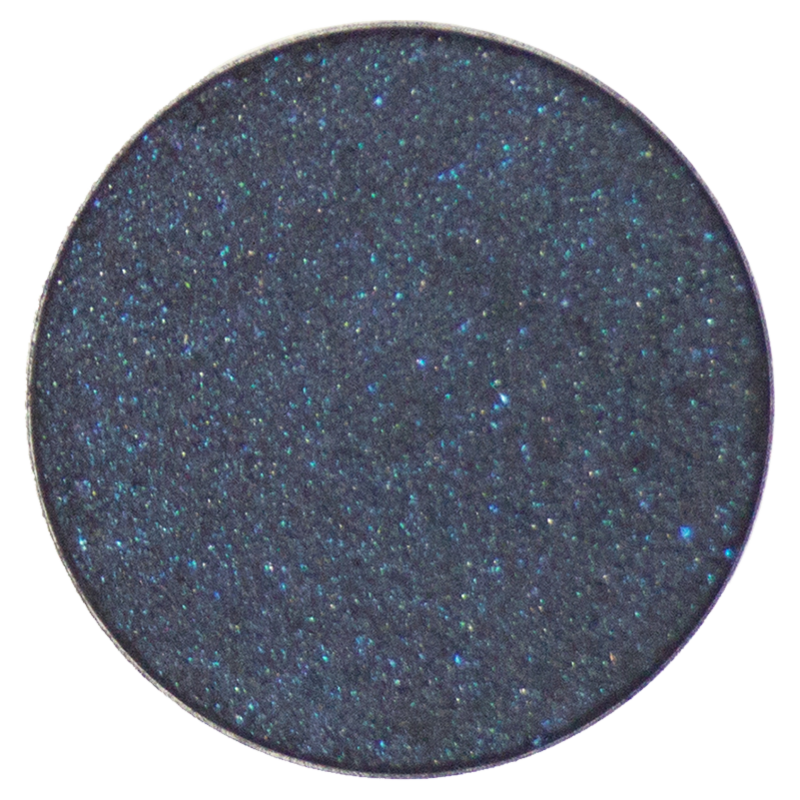 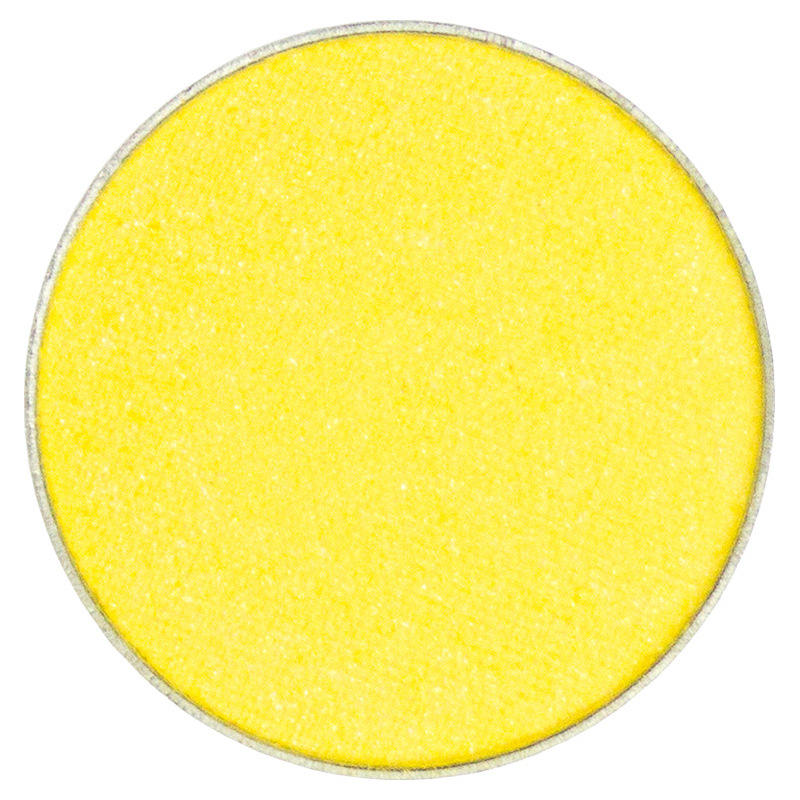 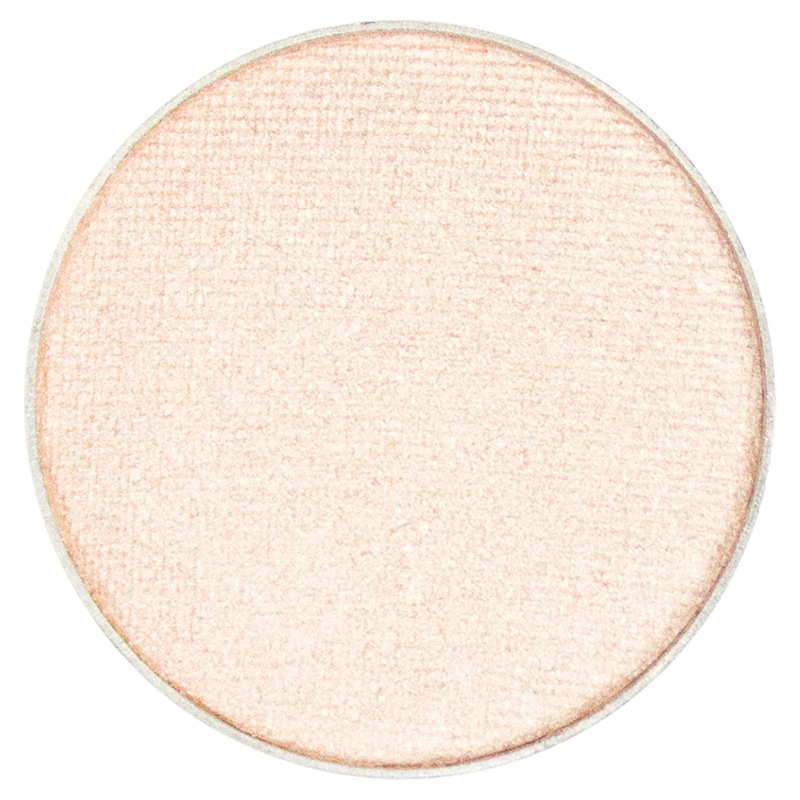 Or try Empire as a liner shadow with a lighter gold lid color for a striking effect. Glimmering with the opulence of an ancient golden kingdom, Empire's power is always on the rise.